I firmly believe that the use of hypnotherapy can help more people to stop smoking than any other form of help. 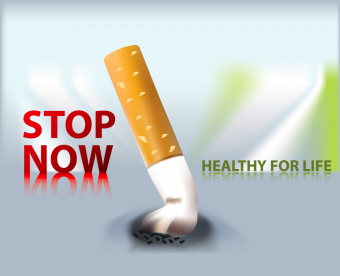 Unlike some other “aids” to stopping smoking, hypnotherapy is 100% safe. Nicotine patches can produce night sweats, nightmares and allergic reactions. Zyban has been linked to over a dozen fatalities in the UK so far this year. I practice The Austin Technique of Advanced Structured Hypnotherapy which has the highest reported success rate for smoking cessation. It uses a combination of hypnosis and NLP techniques to enable you to have a change of attitude towards cigarettes and tobacco, so that you no longer want to smoke. For most clients one session of one hour is all it takes to stop smoking. For the remainder there is a free backup session, included as part of the therapy, at no extra charge. Please see faqs for more information on hypnotism or contact me.